Most transportation companies can go long stretches of time without having one of their drivers get into an accident, because they are typically well-trained and very professional. However, even the best professional drivers sometimes get into accidents, have lapses in judgment, and so on. And that creates a greater risk that multiple people will be injured in a bus crash, which in turn means that these companies will have to have the right kind of insurance coverage to help shield them from liability whenever possible. One recent incident saw a school bus crash in New Hamburg, Ontario, while a handful of students were onboard, according to a report from the CBC. The bus had been driving on a small, rural route, and suddenly went off the road, falling into a ditch and then hitting a tree at a relatively high speed. Shortly thereafter, the bus caught fire, which totally destroyed it, but everyone had already gotten off at that point. Fortunately, none of the passengers nor the driver suffered serious injuries. Transportation companies may need to do more to address their liability factors. A few of the kids – all of them high school aged – on the bus picked up bumps and bruises in the accident, but none were taken to the hospital, the report said. However, the driver was admitted with a few minor injuries. In the end, the driver was also charged with careless driving. Wijnands also told the news organization that the crash might have been worse, except that the kids had been drilled on safe bus evacuation procedures and therefore knew just what to do when the crash happened. A similar accident happened late last year in Oro-Medonte, Ontario, just north of Barrie, according to CTV. There, a chartered tour bus carrying 32 passengers hit a construction sign after veering off the road. In the end, 15 people were taken to the hospital with minor injuries. The other 17 were unharmed, and continued their trip after boarding a different bus sent by the transportation company. This incident took place on Highway 11, a well-traveled stretch of road, and resulted in lane closures that lasted a few hours, the report said. At the time, it was unclear what caused the crash in the first place, but authorities quickly ruled out weather factors having played a part. 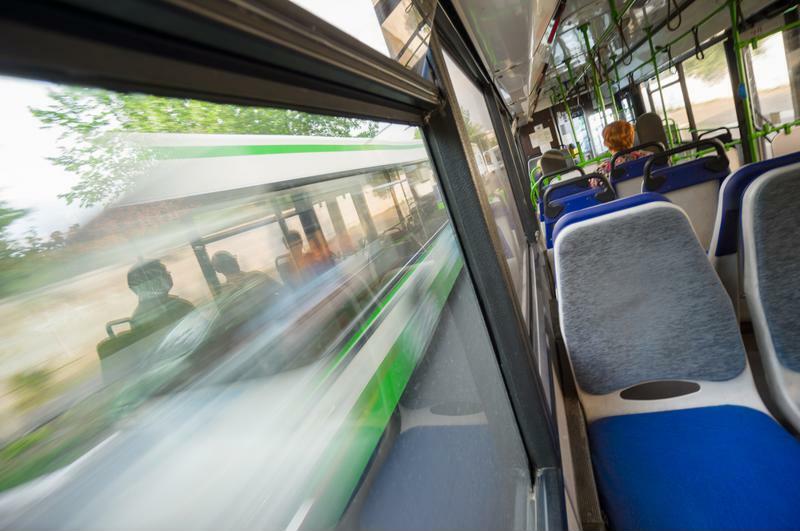 With these issues in mind, transportation companies that operate bus lines might need to do a little more to make sure their insurance coverage is meeting all their needs on an ongoing basis. Taking the time to review policies and ensure there are no gaps in coverage can go a long way toward making sure companies and passengers alike are being fully protected in this way.